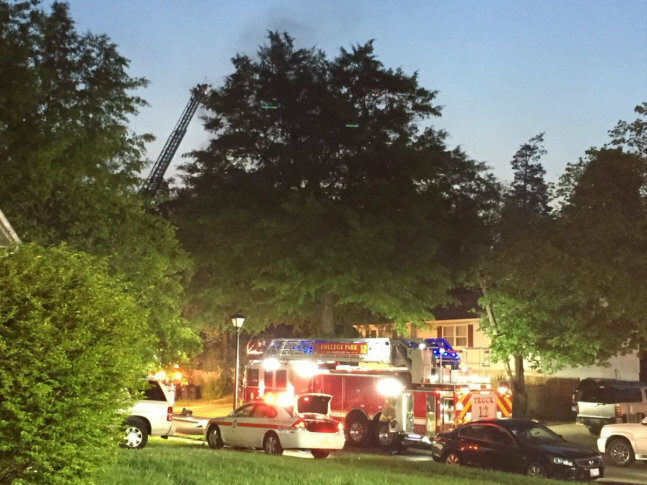 Officials in Prince George's County have identified the woman who died in an early morning house fire last week and said the nearly 100-year-old farmhouse where the fire broke out did not have any smoke alarms installed. WASHINGTON — Officials in Prince George’s County have identified the woman who died in an early morning house fire last week and said the nearly 100-year-old farmhouse where the fire broke out did not have any smoke alarms installed. The woman was identified as 35-year-old Sally Ann Quesenberry. She is listed as the owner of the two-story farmhouse at 11405 Howard Court in Beltsville, according to a news release from the Prince George’s County Fire and EMS Department. Fire crews responded to the house shortly after 3:30 a.m. Saturday where heavy fire had broken out. Firefighters discovered Quesenbery’s body inside the home, and she was pronounced dead at the scene. Fire crews did not find any smoke alarms inside the house, which was originally built as a farmhouse in 1920, according to Mark Mark Brady, spokesman for Prince George’s County Fire and EMS Department. How and where the fire broke out is still being investigated, Brady said in the news release. Quesenberry is the ninth person to die in a house fire in Prince George’s County so far this year, which is nearly double the total number of people killed in fire-related deaths in the county all of last year. “The common denominators appears to be a lack of working smoke alarms or only one working smoke alarm in the home that provided no warning due to location of alarm versus location of fire and residents,” Brady said in the release. The spike in fire deaths comes amid a change in Maryland law. Starting at the beginning of the year, Maryland law requires every home in the state to transition toward the use of smoke alarms with 10-year, long-life batteries.